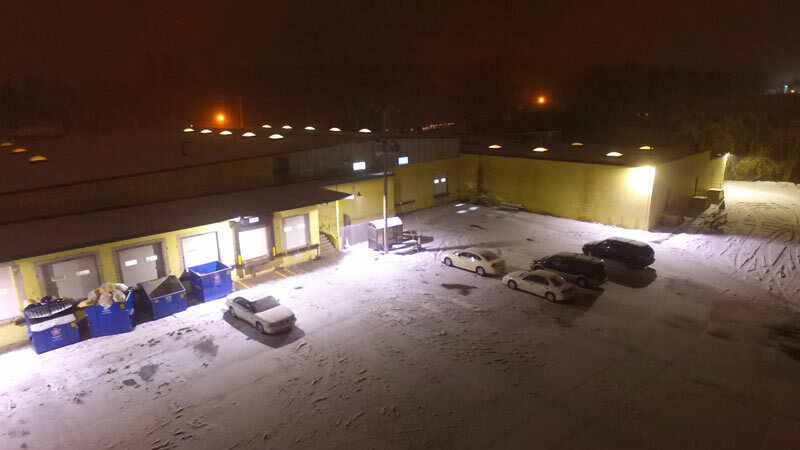 LED Dusk to Dawn Light offers over 5 times the life of metal halide with nearly 75% energy savings compared to 175w Mercury Vapor! 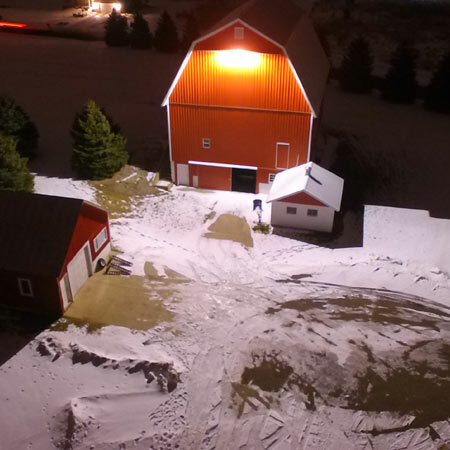 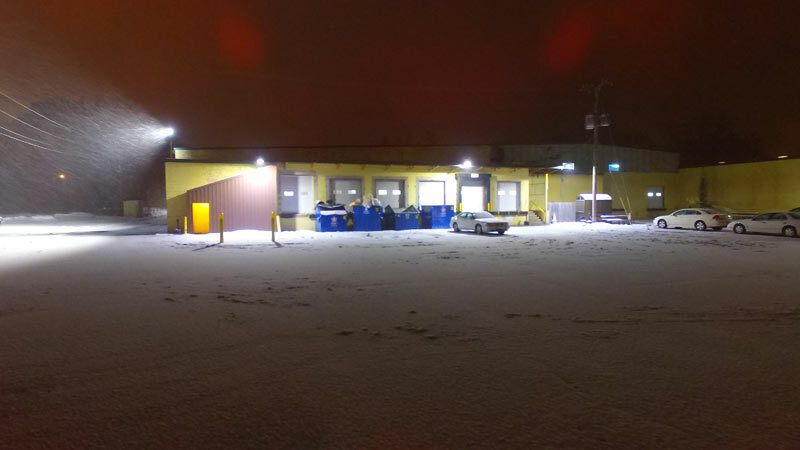 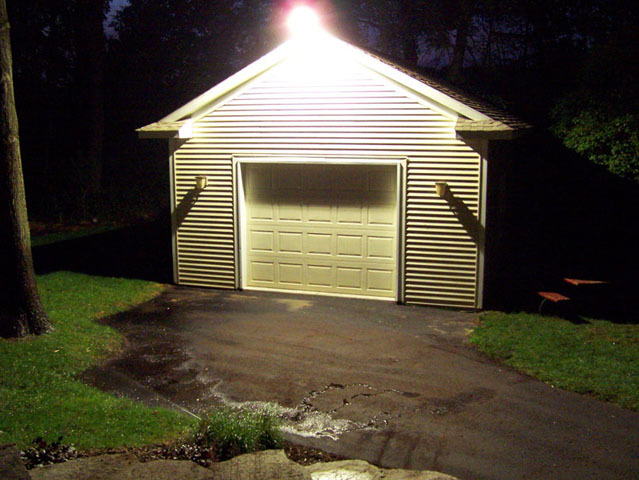 Proven LEDs, drivers, and surge suppression for years of maintenance free operation. 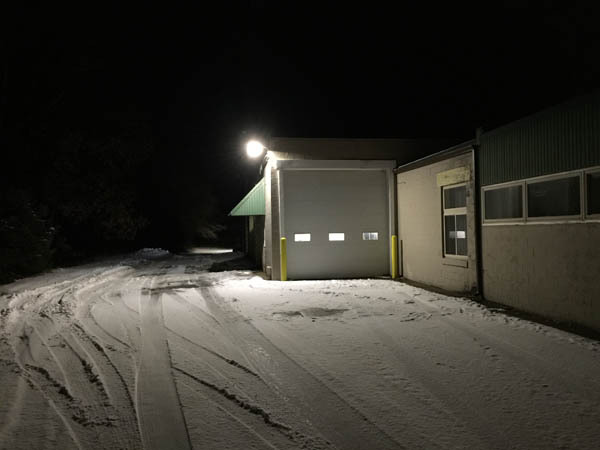 MaTech Lighting Systems’ industry leading LED Dusk to Dawn Light combines under-driven and field proven LEDs and LED drivers with superior surge suppression and light performance to deliver the most reliable and longest lasting LED Dusk to Dawn Fixture in the industry. 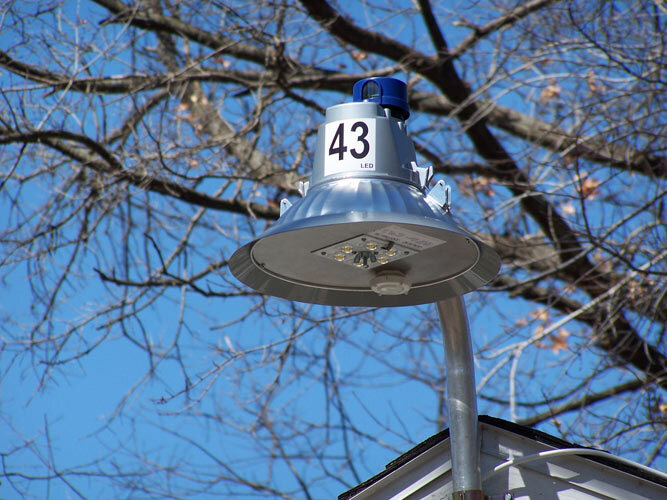 The familiar look of the NEMA head style fixture permits change out without customer objection for trouble free conversion. 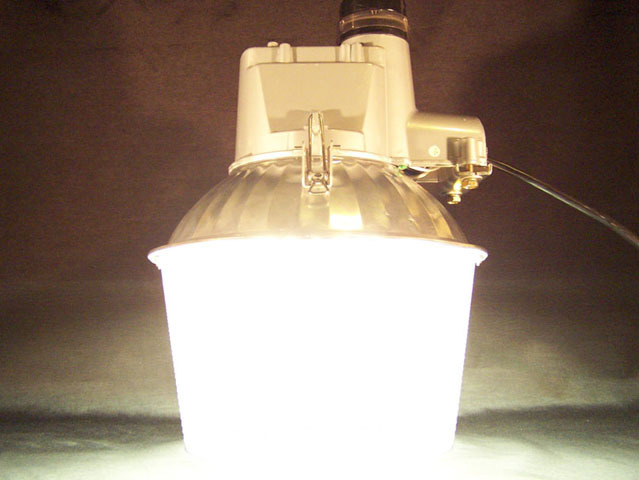 Available in 43w, 70w, and 90w versions, with lens, or with dark skies compliant shield. 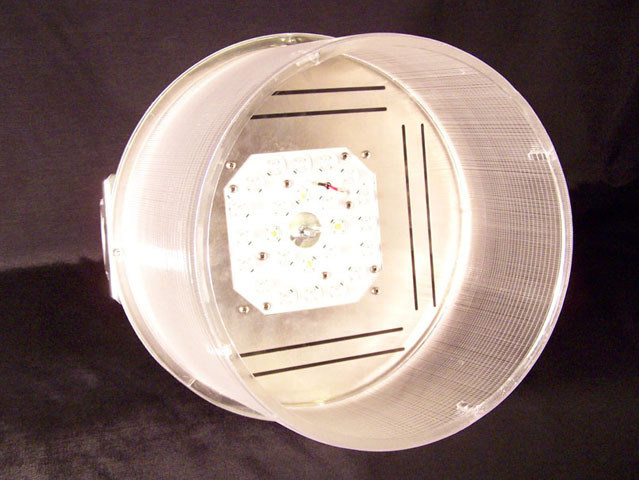 Arms, hardware, and ultra long life photocells are also available.